Movie lovers of UAE can watch movies for free for a period of one year. 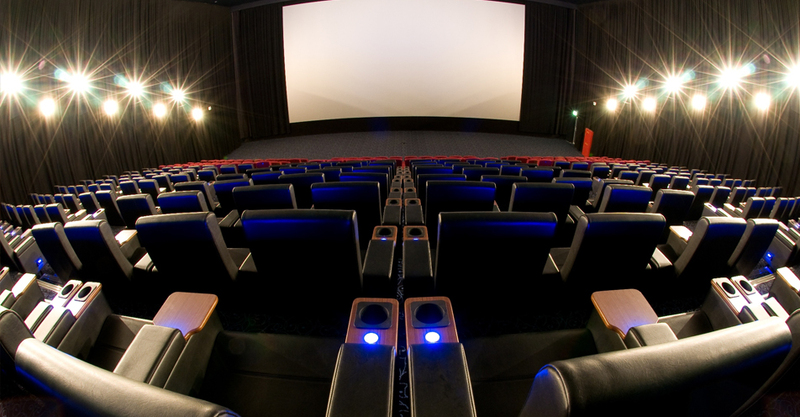 Vox cinemas, one of the biggest theatre chains in UAE is giving one lucky movie fan to win a year’s movie ticket for free through Vox rewards. The UAE movie fan residents should book a ticket online in advance for the upcoming Hollywood movie ‘Avengers- infinity war’. This will make the movie lovers to win a chance of 1,04,000 reward points. This is equal to two complimentary tickets to watch a a movie every week for a year. Vox has presence in 14 locations in UAE and operates in city centre shopping malls, Cineplex grand Hyatt, Butjuman Centre and Al Hamra Mall.